I love buying things with my Pampers Rewards. If you are a member, log in to your account enter the codes FBAU7CH7PYSUL16 and TW6TQFYKLBE4M16 to earn 15 points. 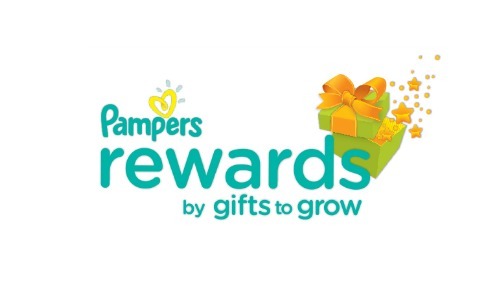 If you do not have a Pampers Rewards account you can sign up for one. The best part is that it is FREE to sign up and you can earn points on your first purchase. The codes are valid through 11/13.